The wedding is reportedly slated on November 12, 2017. After much speculation, the Anne Curtis-Erwan Heussaff wedding is reportedly happening tomorrow, November 12, 2017. But before the big day, the guests gathered together in Queenstown, New Zealand for a special pre-wedding celebration. Anne, who wore a Vera Wang gown, looked very much the happy bride-to-be. Erwan, who looked dapper in his casualwear, check coat, and fedora, was all smiles and was a very affectionate groom-to-be to his fiancée. The day was filled with laughter, dancing, and lots of selfies! Photographer Pat Dy posted on his Instagram account, @patdy11, the couple pic everyone was waiting for. 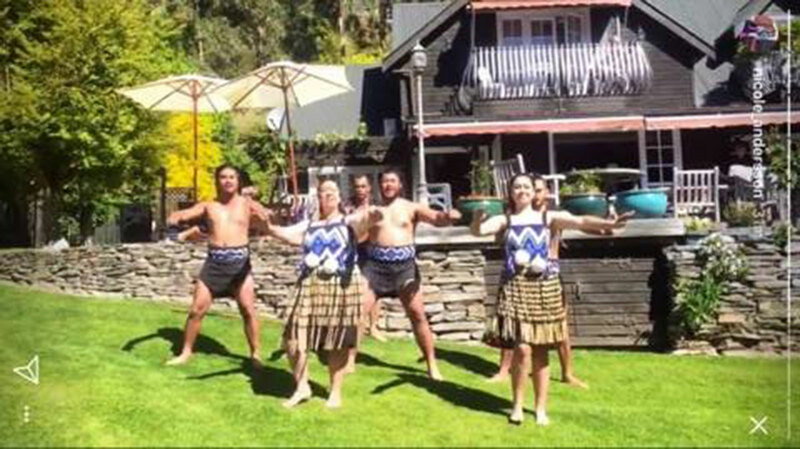 Guests were in awe as they watched the haka, the traditional war dance of the Maori culture. In New Zealand, it is performed at special events like rugby games, weddings, and funerals—serving as a symbol of community, strength, and respect. The It’s Showtime family, actress Angel Locsin, and her boyfriend, film producer Neil Arce, look cozy in this photo posted by Kim Atienza on his Instagram account, @kuyakim_atienza. 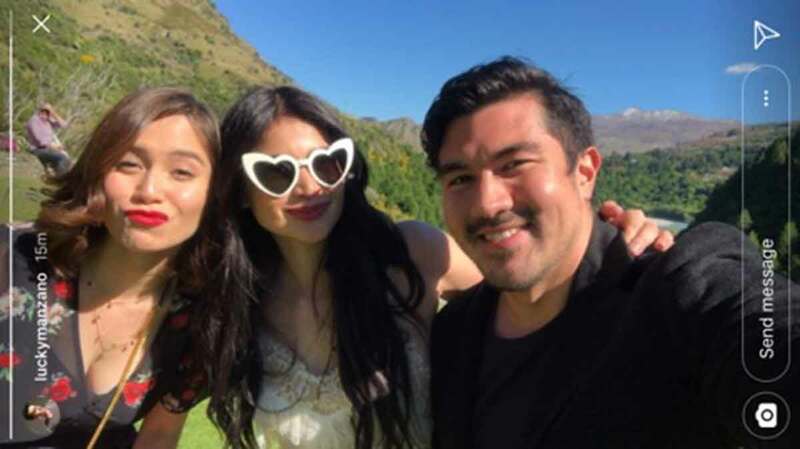 Anne’s best friend, TV host Luis Manzano, and his girlfriend, actress Jessy Mendiola, took a selfie with the bride-to-be. Artist Solenn Heussaff and her husband, entrepreneur Nico Bolzico, brought their A-game in the fashion department. Kim Atienza posted another photo on his Instagram account. This time, he was hanging out with celebrity doctor Vicki Belo and her adorable daughter, Scarlet Snow Belo. 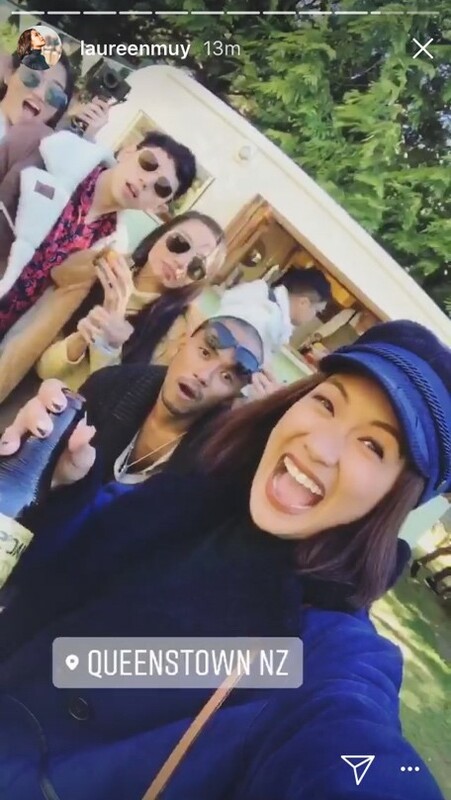 Also having fun at the event were bloggers Laureen Uy and Nicole Andersson, photographers Mark Nicdao and BJ Pascual, and model Martine Cajucom. Vice Ganda and Dr. Vicki Belo had a bonding moment in their floral dresses. The glam team consisting of makeup artist Robbie Piñera and hairstylist Raymond Santiago had this fun shot with the bride-to-be. This was posted on Raymond’s Instagram account, @santiagoraymond. The best moments, of course, were when Anne and Erwan were near each other. Stay in love, you two! * Other photos were taken from a video posted on the IG stories of fashion designer Michael Leyva.